Beautiful custom home that was gutted in 2010 and rebuilt. It has a 5 star energy rating built by Hafele Design & Construction. 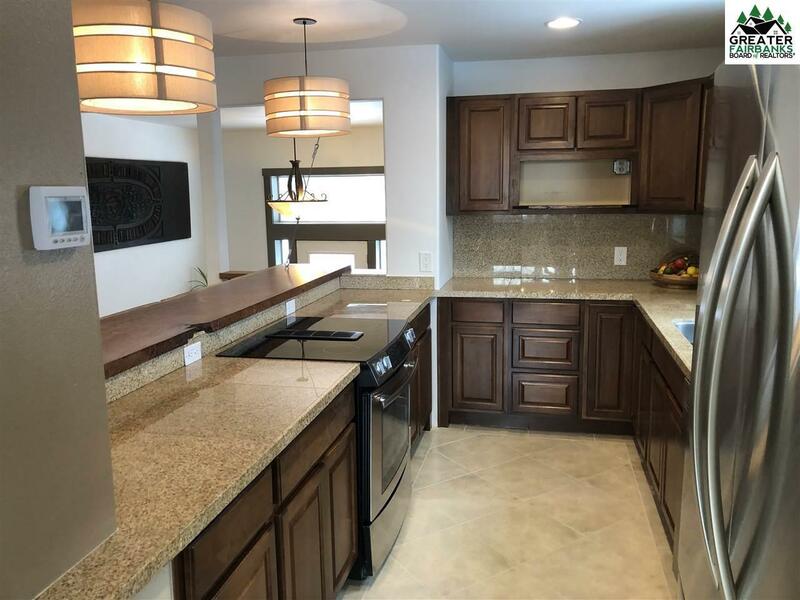 Open floor plan with custom tile in most area's, living room has beautiful wood floors, entry has a large landing with cable rails, kitchen has granite tiles, stainless appliances, jenn-air cook top, double ovens, and custom cabinets. Awesome solid luxury wood 6 person breakfast nook. Master bedroom has sliding glass doors that leads out to south facing deck with benches. 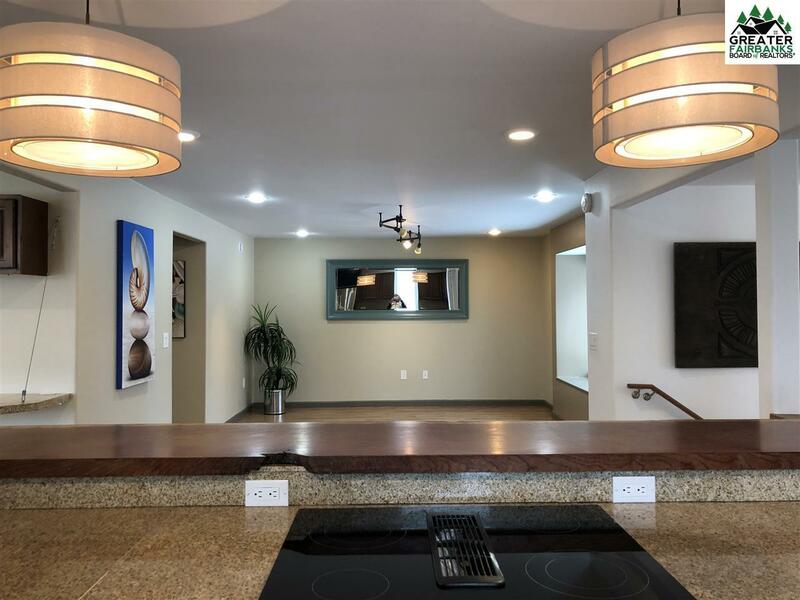 Dining area has custom tile that leads to large deck. 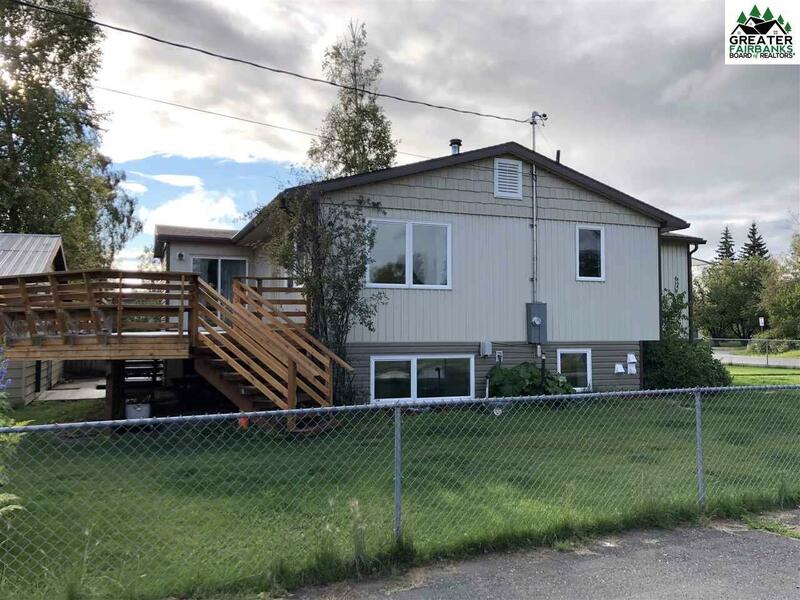 Radiant heat on main level, downstairs has a huge family room, 2 large bedrooms, tiled bathroom with double sinks, laundry area, and extra storage. 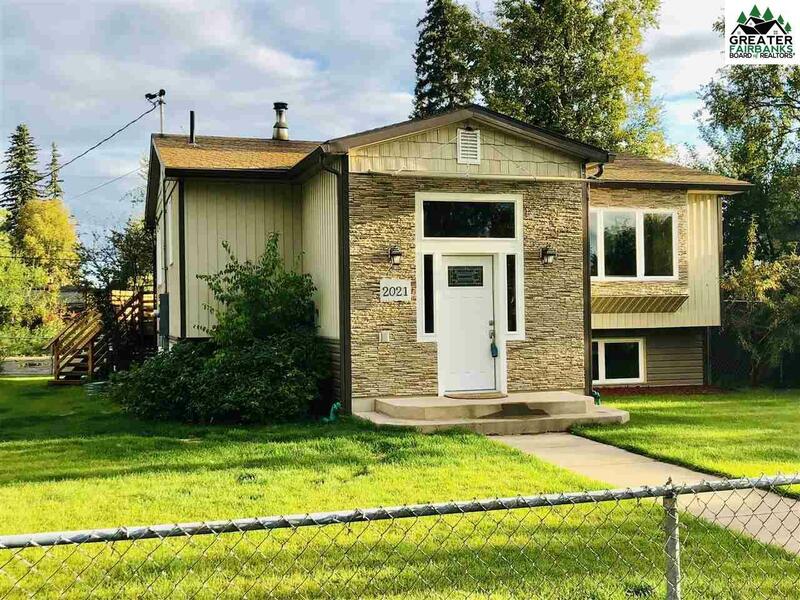 Beautiful mature lawn with perennials, fenced yard, sidewalk, paved driveway and huge parking area. Detached Extra large garage/shop. You will love all the custom features! Garage has new metal roof, new concrete slab & apron, interior walls taken out and its all nice and open. Engineer report on file from Bruce Dianoski. Move in ready. Alley Access. Pride of Ownership shows!